Green. Clean. Eco-friendly. What do these words actually mean to Couristan? To us, being environmentally-friendly means manufacturing products from start to finish with minimal or no harm done to the environment. Conserving our natural ecosystems is beneficial to our customers, employees, as well as the Earth in both the long and short term. We consciously make decisions that will not only sustain, but improve, the environment. Beyond that, our products work to uphold and support natural resources, such as air, once they have been installed or placed into your home. So you can breathe easy knowing Couristan and our efforts are helping to make your life a little “cleaner”. 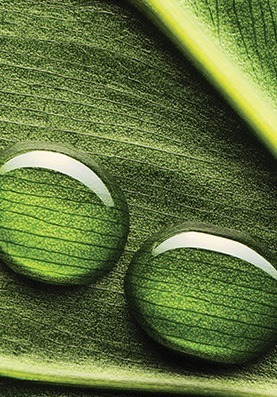 We are active members of CARE (Carpet America Recovery Effort), LEED (Leadership in Energy and Environmental Design) and CRI’s Green Label Plus. 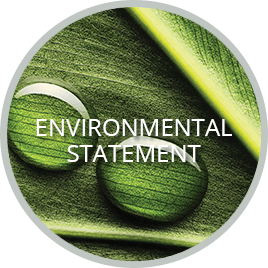 We ensure that the environmental impact resulting from our production processes and other operations is minimized through pollution prevention. We measure our performance and set objectives to ensure that we comply with and, where practicable, improve on the standards set by legislation. We invest in appropriate and cost effective technology as a means of improving our environmental performance. We maintain emergency plans and procedures to deal rapidly with any predictable incidents, which threaten the environment. We conserve non-renewable resources; encourage re-use and recycling of materials. We minimize and dispose of unavoidable wastes in a safe and responsible manner. 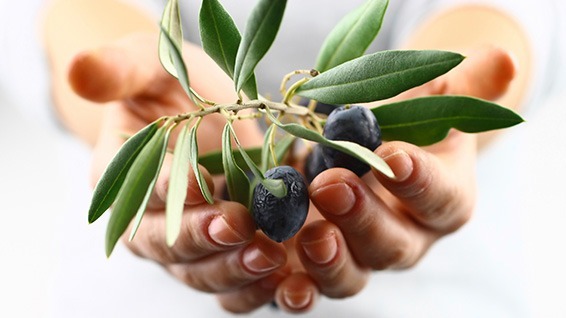 Couristan is proud to uphold an eco-friendly past, present and future. At Couristan, we pride ourselves on being as environmentally- friendly as we can possibly be. We consider ourselves to be ecologically-aware and are happy to be taking even more steps to ensuring a greener future. That is why we have been active members to such organizations as CARE (Carpet America Recovery Effort), LEED (Leadership in Energy and Environmental Design) and CRI’s Green Label Plus, who have established guidelines and programs for green products and sustainable building practices. The Leadership in Energy and Environmental Design (LEED) program consists of rating systems for the design, construction and operation of high performance green buildings, homes and neighborhoods. Participation in the LEED process demonstrates leadership, innovation, environmental stewardship and social responsibility, all core values at Couristan. As an active member of CARE, the Carpet America Recovery Effort, we are devoted to the development of market-based solutions for the recycling and reuse of post-consumer carpet. Principles that are central to both institutions include sustainable practices, resource conservation and professional ethics and integrity. We are committed to providing our customers with the highest standard of indoor air quality, which is why we are part of CRI’s Green Label Plus. This program sets an even higher standard for indoor air quality and ensures that customers are purchasing the very lowest emitting products on the market. 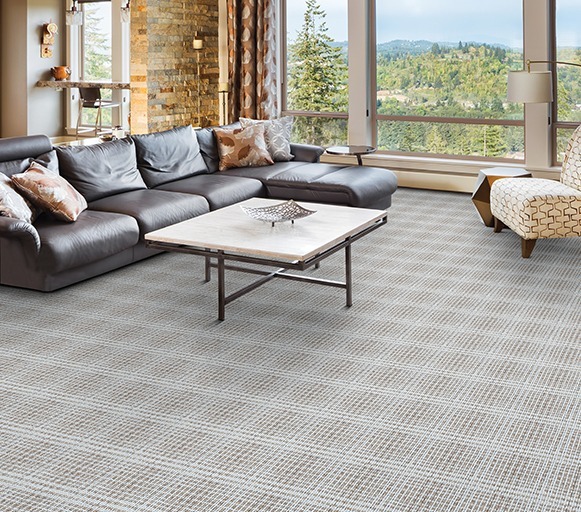 Carefully developed to awaken your style sensibility, revitalize the look of your home and renew the environment, the Purity brand offers a refreshing assortment of eco-friendly natural wool wall-to-wall carpeting. Featuring over 40 products in its assortment the Purity color palette is full of warm, neutral colors inspired by natural, earthy tones. 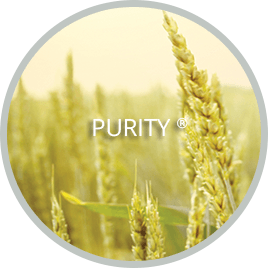 Whether you’re looking for subtle designs or simple solids, each Purity product is embellished with soft textures that will set a comfortable foundation for any room in your home. 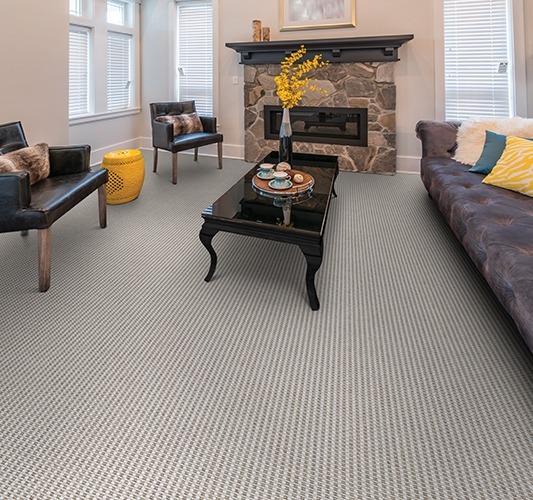 Providing the ultimate in durability and eco-friendly appeal, the Purity branded carpet by Couristan offers a clean, eco-friendly flooring solution that has been aesthetically designed to adorn the most cherished rooms in your home. 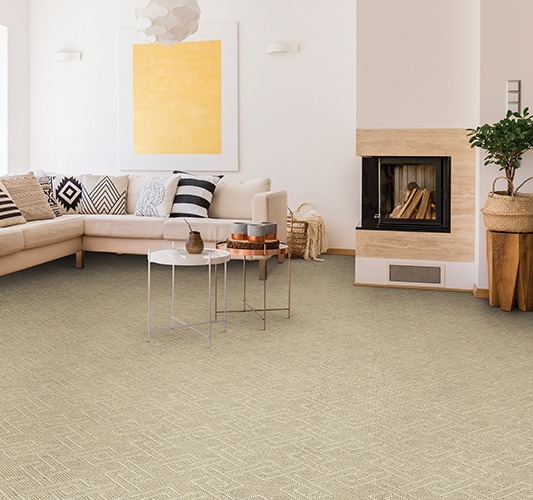 Each Purity product adheres to one of three Green Designations that are designed to highlight the natural attributes found in each Purity carpet, allowing you to make an informative choice that will suit not only your decorating style, but also your eco-friendly preferences. Committed to producing area rugs and carpets of the highest quality for 90-years, we set the standard for excellence through our affiliation with Wools of New Zealand®. To maintain these high standards, we are aligned with the very best experts in the field. We take great pride on our long history of bringing quality area rugs and carpets to the consumer; products that are made with the very finest wool in the world. Wools of New Zealand, a registered trademark established in 1994, signifies that the area rug or carpet is primarily made of New Zealand wool. This wool is naturally the cleanest and whitest wool in the world, which enables the production of the widest range of different yarn and carpet styles. 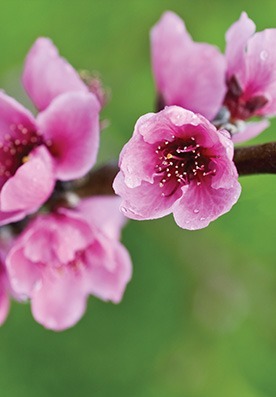 It may be dyed into vivid colors, and yet remains resistant to soiling and staining. Environmentally-friendly, New Zealand wool can purify the air, provide thermal comfort and is both allergy safe and fire resistant. As such New Zealand wool outshines not only synthetics, but also many other natural fibers. New Zealand is the world’s largest single source of internationally traded carpet wool. It is sought-after for its high quality, which is based on access to elite technical and research support, and scientific methods of sheep breeding. This unique expertise ensures that New Zealand wool is strong and of uniform quality and enhanced durability. In addition, New Zealand’s commitment to the environment is recognized by the prestigious Wools of New Zealand brand label. The fern leaf is an authentic symbol of the region, representing the unspoiled, natural qualities characteristic of New Zealand. The Wools of New Zealand brand identifies premium interior textiles that meet demanding performance standards produced by licensed trade partners such as Couristan. As a proud marketing partner of the Wools of New Zealand brand, we would like to thank and acknowledge Wools of New Zealand for the valuable information and resources used throughout our website. 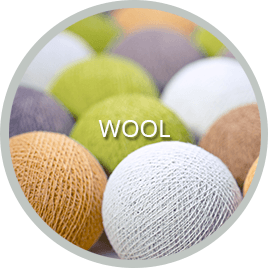 Safe and comfortable and naturally renewable, wool is a biodegradable, non-allergenic fiber that does not promote the growth of bacteria or dust mites, or give off chemical emissions. Wool carpets and area rugs have outstanding easycare properties. Flame resistance, stain resistance and resiliency are characteristics inherent of wool and are not achievable by chemical treatments. Wool is a natural air purifier, contributes to high indoor air quality and does not give off harmful emissions. Wool carpets and area rugs are made with backing materials and adhesives that meet stringent VOC (Volatile Organic Compound) standards. VOC’s can cause eye, nose and throat irritation and even aggravate allergies or asthma. Wool is the ultimate renewable fiber – it grows continuously on a sheep’s back all year round. At the end of its useful life, the pile from wool carpets and area rugs can be returned to the ground, where the nutrients released as it decomposes promote further grass growth and the natural production cycle starts all over again. The high moisture content of wool fibers, along with its protein constituents, provides wool carpets and area rugs with excellent natural flame resistance. Wool fibers will not support combustion, are difficult to ignite and are self-extinguishable. Wool requires very small amounts of energy to produce, about 1/8th of that required for nylon. Wool carpets and area rugs reduce heating energy requirements by preventing heat loss. 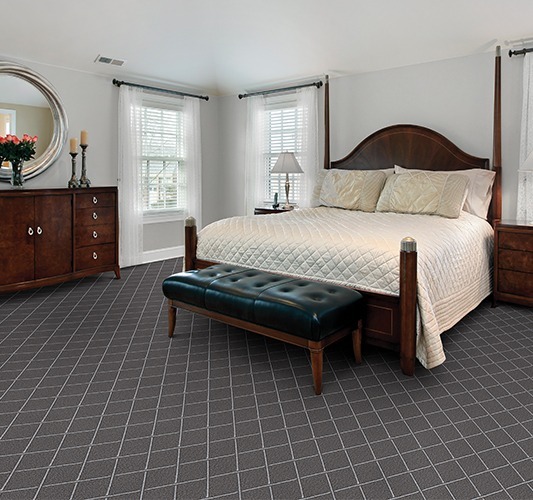 In summer, a wool carpet or area rug prevents heat from rising through the floor and keeps your room cool and comfortable. Under the right conditions, wool is totally biodegradable. Wool is made up of natural amino acid chains, which are often referred to as “the building blocks of life”. As wool bio-degrades, rich, essential plant nutrients are released such as potassium, nitrogen and phosphorous. Even if a wool carpet or area rug is placed in landfill, it will decompose leaving no harmful residues. Wool carpets can be recycled at the end of their useful life in a number of interesting ways. Wool carpets are naturally durable so they can be re-formed and re-used as decorative area rugs. Wool pile from old carpets, along with waste wool from the manufacturing process, can be used in environmentally-friendly insulation products. Discarded wool carpet can be cut into strips and used to protect newly planted trees and to prevent erosion and soil loss. The slow breakdown of wool provides rich nutrients and mulch to nourish the saplings and promote faster growth.